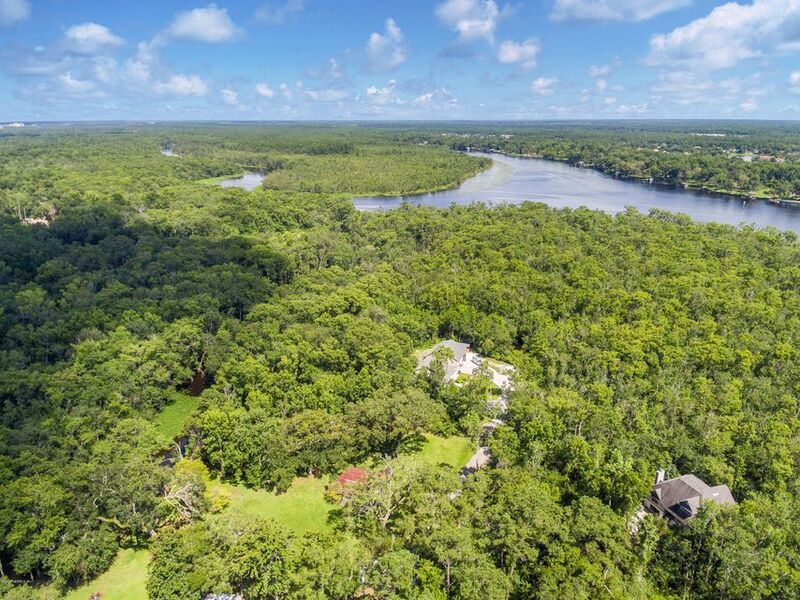 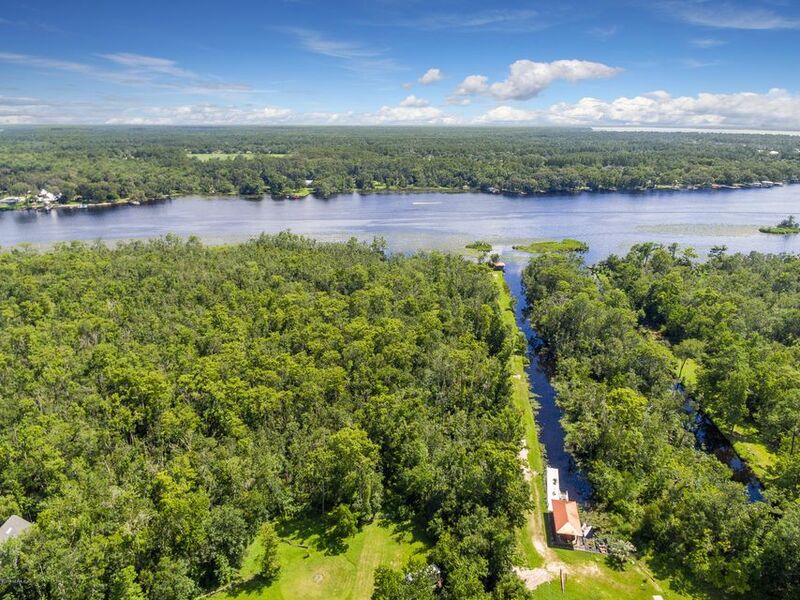 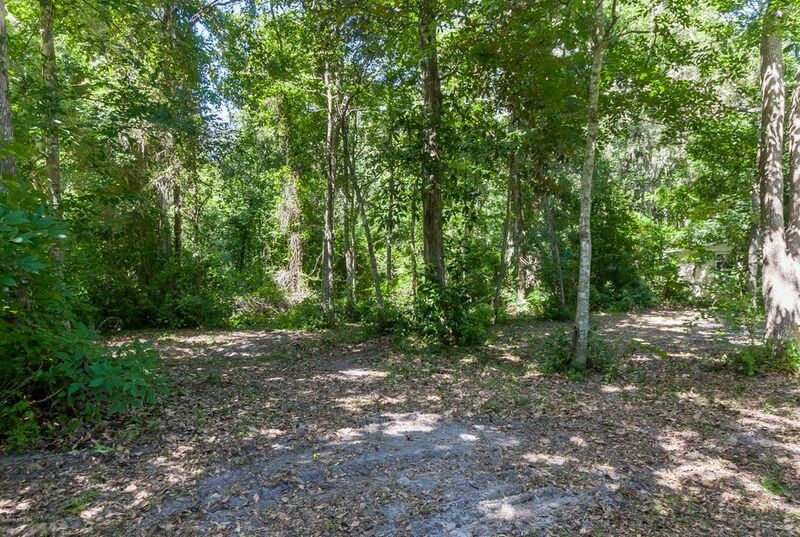 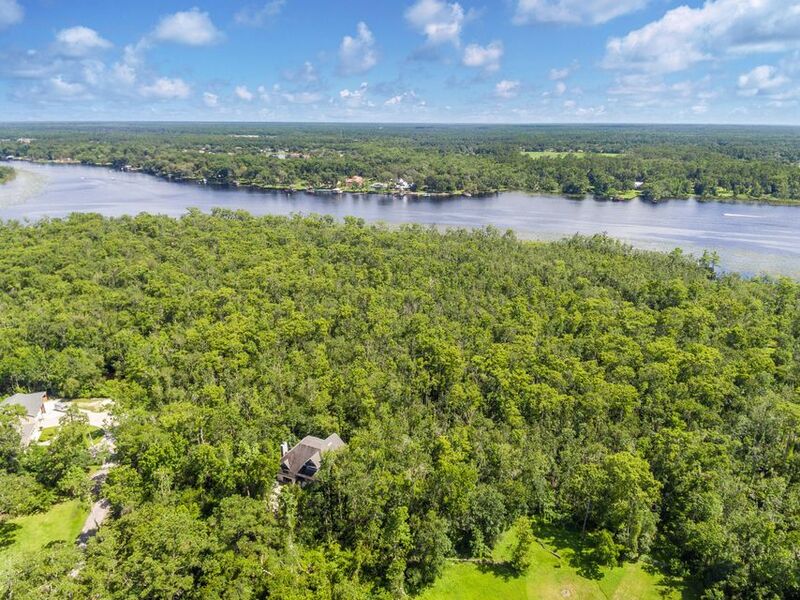 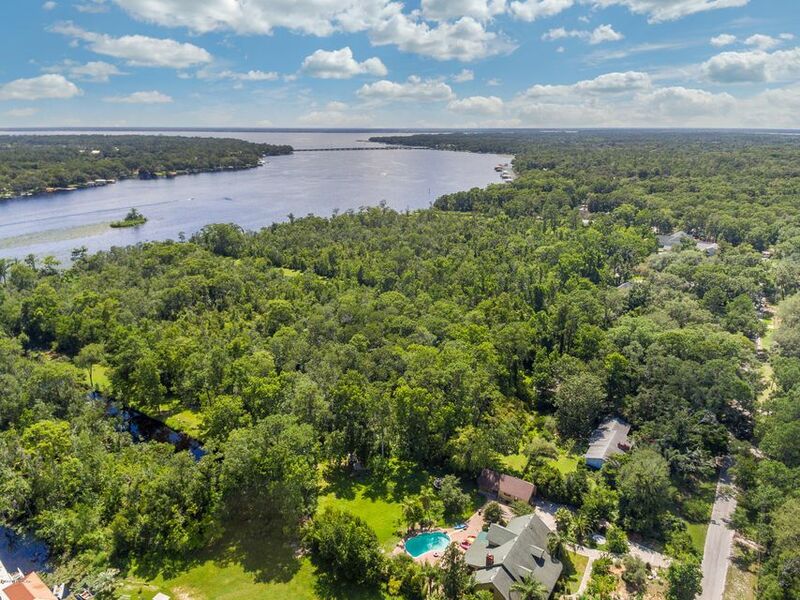 Beautiful waterfront lot in an amazing location in Mandarin very convenient to 295. 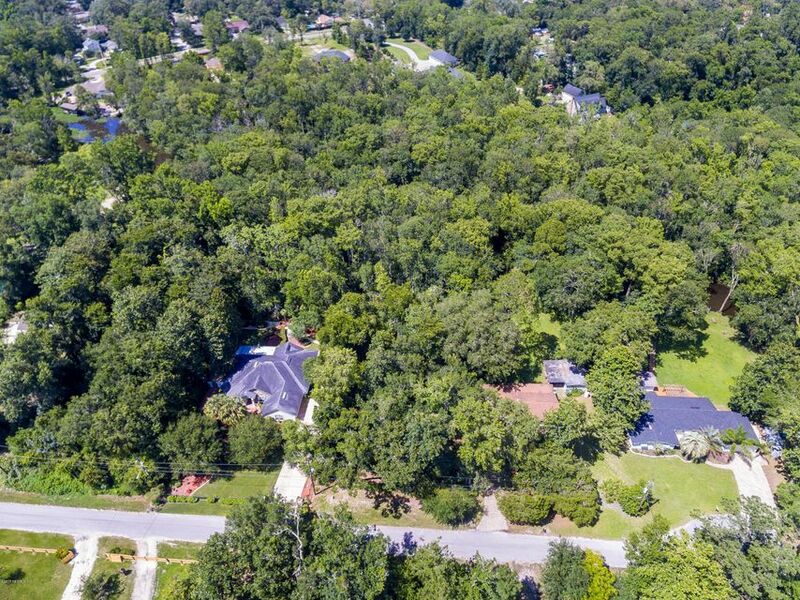 Great community with excellent privacy. 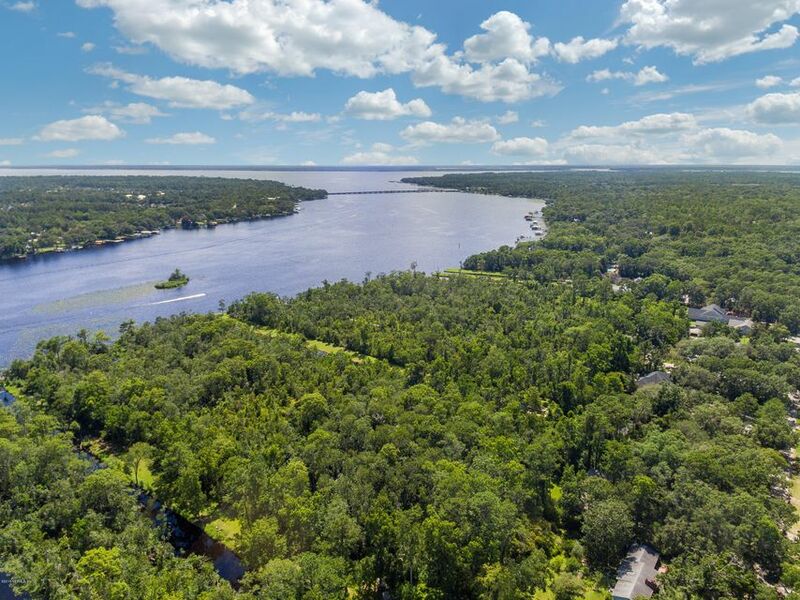 Come take a look and build your dream house on the water.